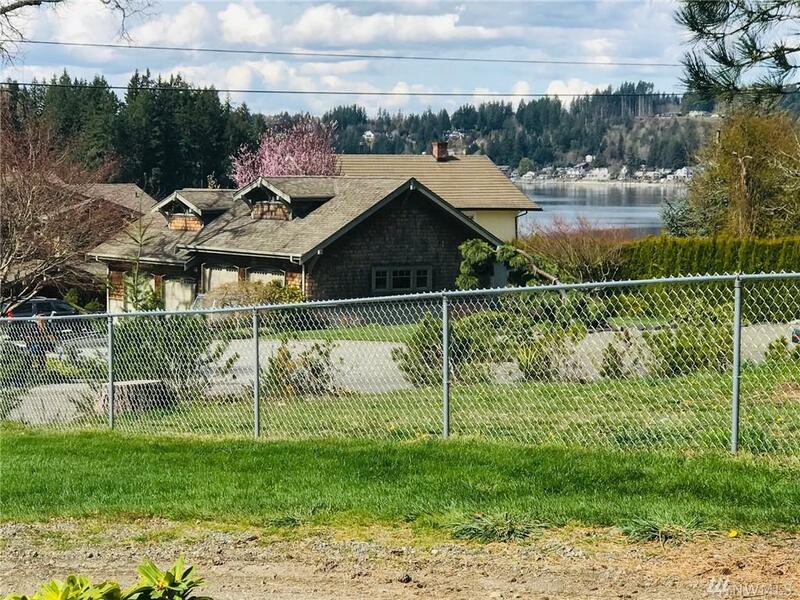 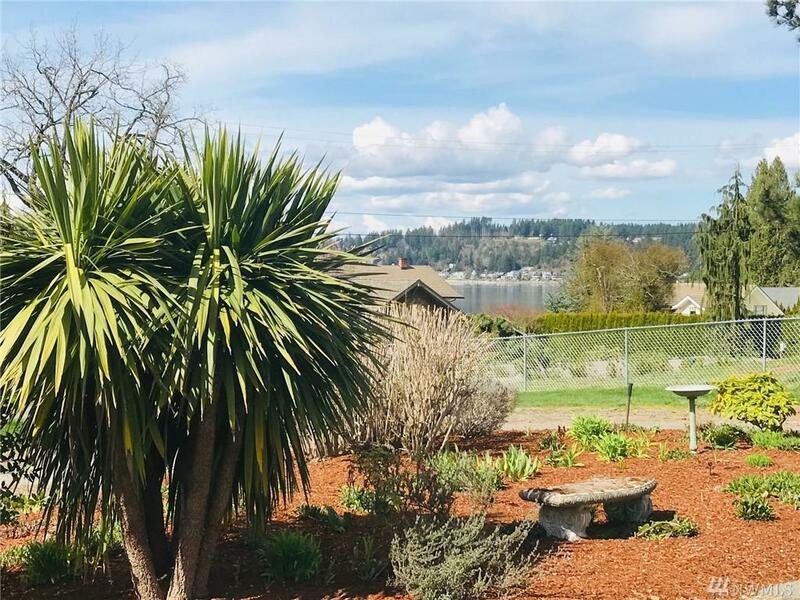 Stunning Fox Island setting for this wonderfully updated home perfectly situated on a beautifully landscaped, nearly a half acre lot that gets all day sun with pleasant views of Echo Bay. 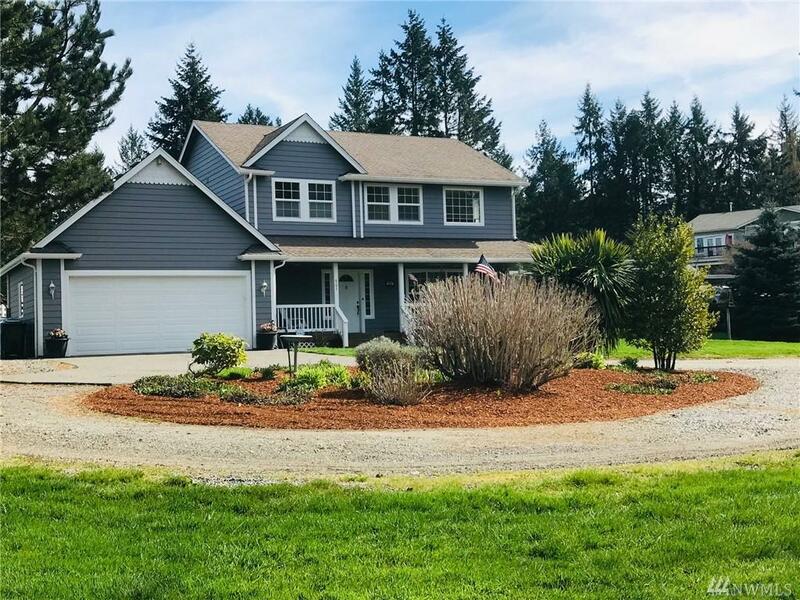 The home features: completely updated gourmet kitchen with granite counters, gorgeous cabinetry & stainless appliances. 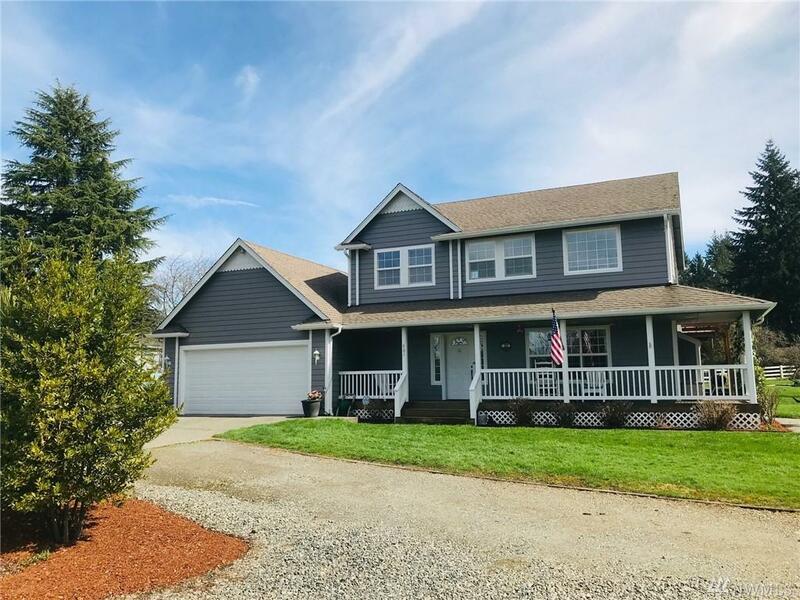 Spacious master bedroom with full bath & two additional bedrooms, freshly painted interior, large front porch to soak up the sun & to take in the view & covered back deck to enjoy the setting.